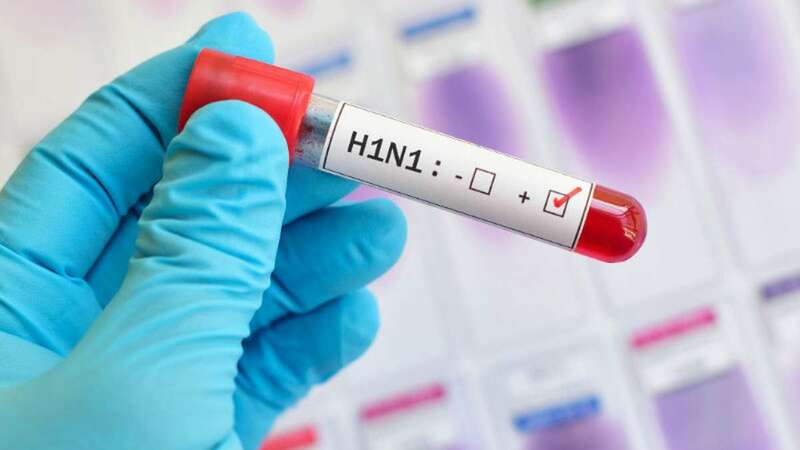 Jaipur : 79 new cases of Swine flu have been reported from Rajasthan Health Department on Monday. The deadly viral disease seems like spreading like wild fire, taking the death toll to 112, as of now. Sources mentioned that lately, five people died of Swine flu in the state-one each in Barmer, Jaisalmer, Jaipur, Udaipur, and Chittorgarh. The number of deaths in a span of one month i.e from January 1 to Februray 11 has reached 112. Officials also confirmed that Swine Flu is spreading all over Jharkhand with close to eight person testing positive for H1N1 virus. As a result, health department has issued an advisory to civil surgeons and district surveillance units, asking them to screen suspected cases, and ready isolation wards in government and private hospitals.